Kamehachi means "eight turtles" in Japanese. The turtle and the number eight both symbolize long life and good luck in Japan. For more than 40 years, Kamehachi has been perfecting the art of making sushi and today, the values and traditions established at ‘Chicago's First Sushi Restaurant' are as strong as ever. 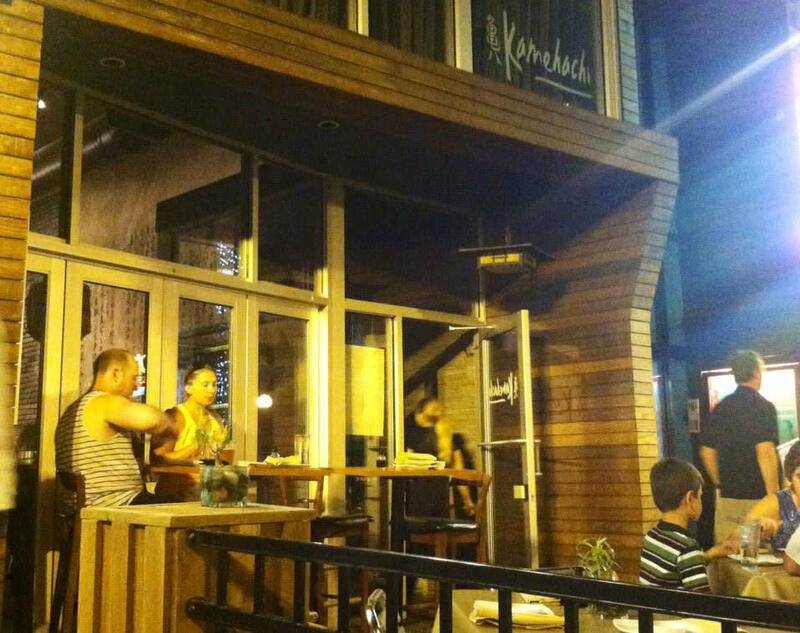 Made with the highest quality ingredients and meticulously crafted, Kamehachi has earned its reputation as the premier Japanese restaurant in the Chicago-land area.